So what if aliens do exist? Do they have the same God? Do they have the same savior and redeemer in Christ? Or do they have there own Christ, an Alien Christ. 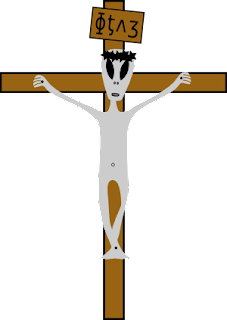 I present the Christ of the Martians, Alien Christ.